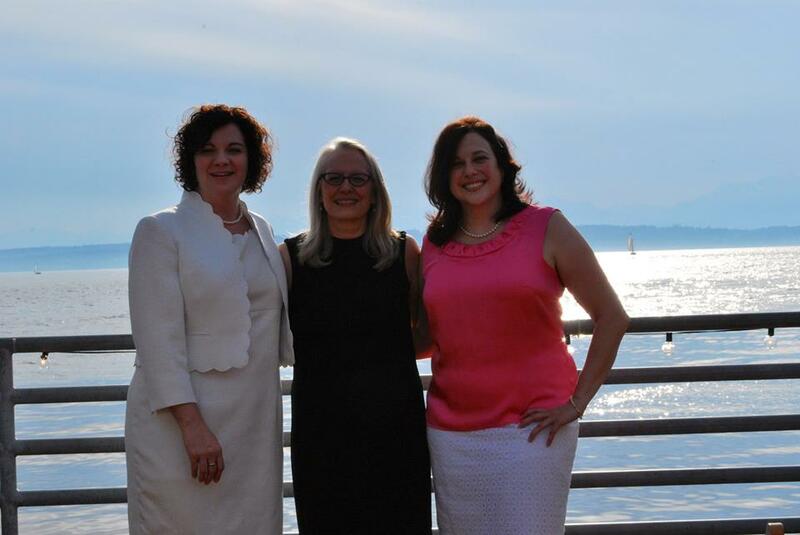 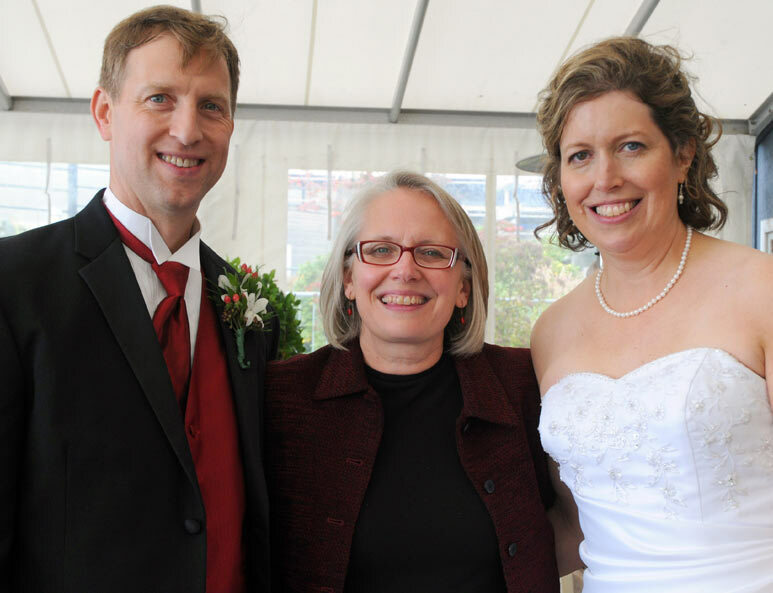 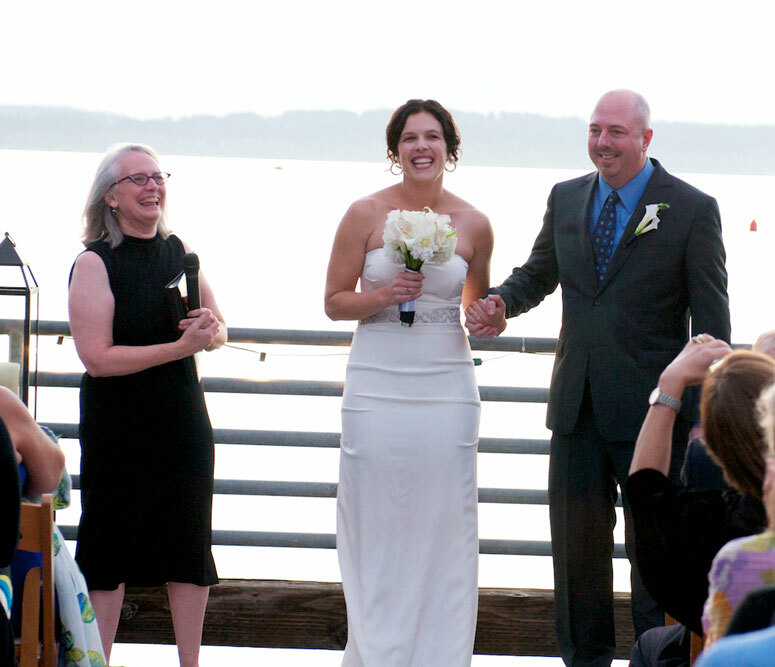 Sacred Day Ceremonies | Sacred Day Ceremonies (Connie Montgomery) performs weddings and life partner ceremonies in the Seattle area. 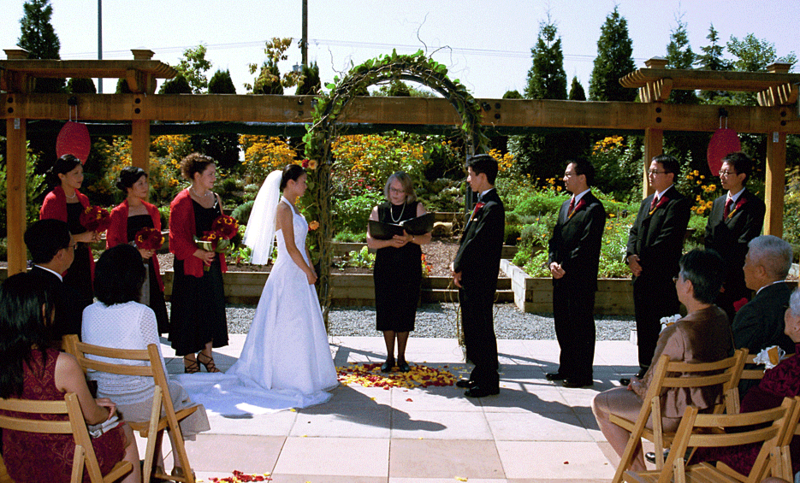 Creating a ceremony that truly reflects you is my goal. 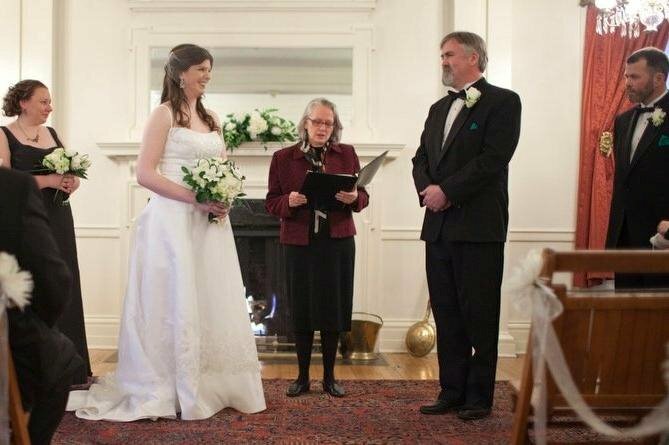 Whether it is a wedding, life partner commitment ceremony or a renewal of vows I provide the resources, creativity and experience to help you design a meaningful celebration that will be remembered and cherished for years to come!